Police Siren Lights Pro simulates the flashing lights and sounds of a police car siren. 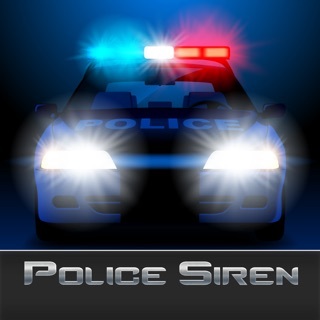 The app has various police siren sounds from all over the world and also other emergency vehicles, such as fire trucks and ambulances. Have fun using this app while chasing your friends around or use it to play a prank on them. 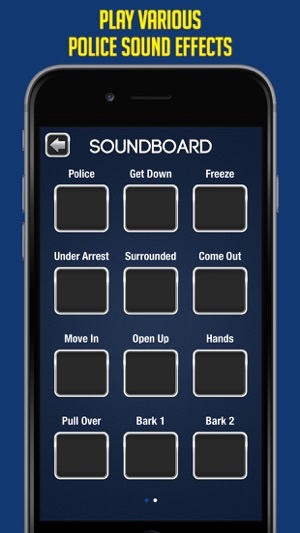 • A police soundboard with 24 different sound effects. These include typical police sayings, explosions, dog barks and other fun sounds. 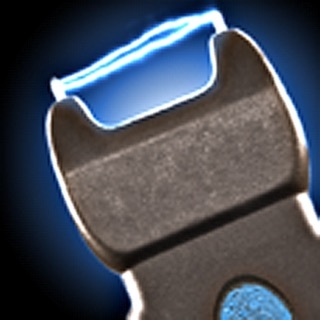 • A stun gun simulator with cool light and sound effects. 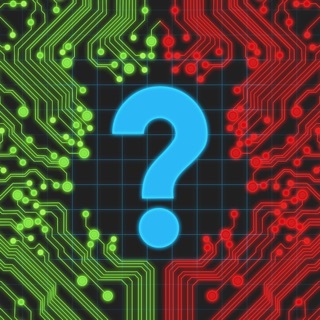 • A lie detector simulator with cool graphics and animations. 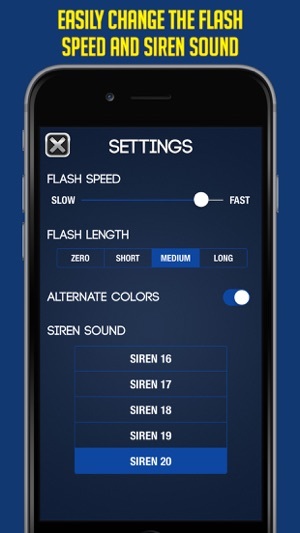 PLEASE NOTE: The bonus stun gun feature is not a real stun gun and does not work like a real device. It only simulates the look and sounds of one and is intended for entertainment purposes only. PLEASE NOTE: The lie detector feature is intended for entertainment purposes only. It does not provide true lie detecting or scanning functionality. A lot more than just a siren! I love this app. With your phone clipped to the visor and an audio cable, you really could trick someone into thinking it’s a cop car. Works well, ads are not intrusive, but I liked it so much I paid my buck to eliminate them. The stun gun is cool, the lie detector also cool. The sound board is hit or miss, some good, some goofy. Add a cop car horn. 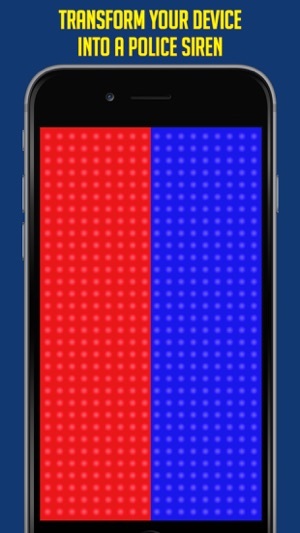 Three suggestions: 1: Add a light option where each color strobes twice before alternating (red red, blue blue, red red, blue blue, red red, blue blue), that is the most current pattern used these days. 2: Add options for amber lights (caution) and red/white (fire/rescue). 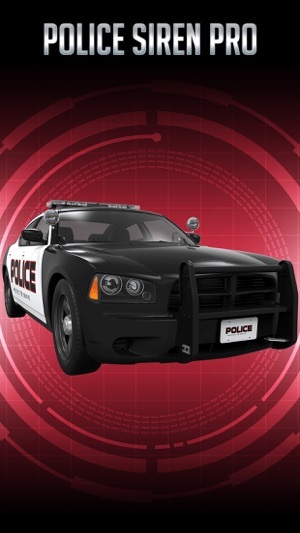 3: (and this is the big one) Add the ability to remote control the app with Apple Watch, complete with a PA button, on/off for lights and siren, and the aforementioned cop car horn. Then it will be perfect! I wish if it could be added to the control center on the iphone for the faster reach playing the syringe in confronting an attacker for scaring them off! Saving Lives! 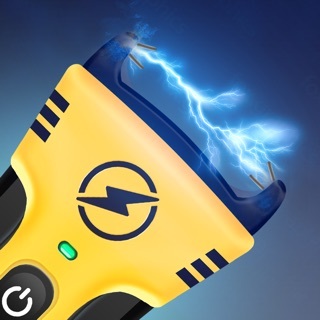 Prank Stun Gun App - Real Sound and Vibration!